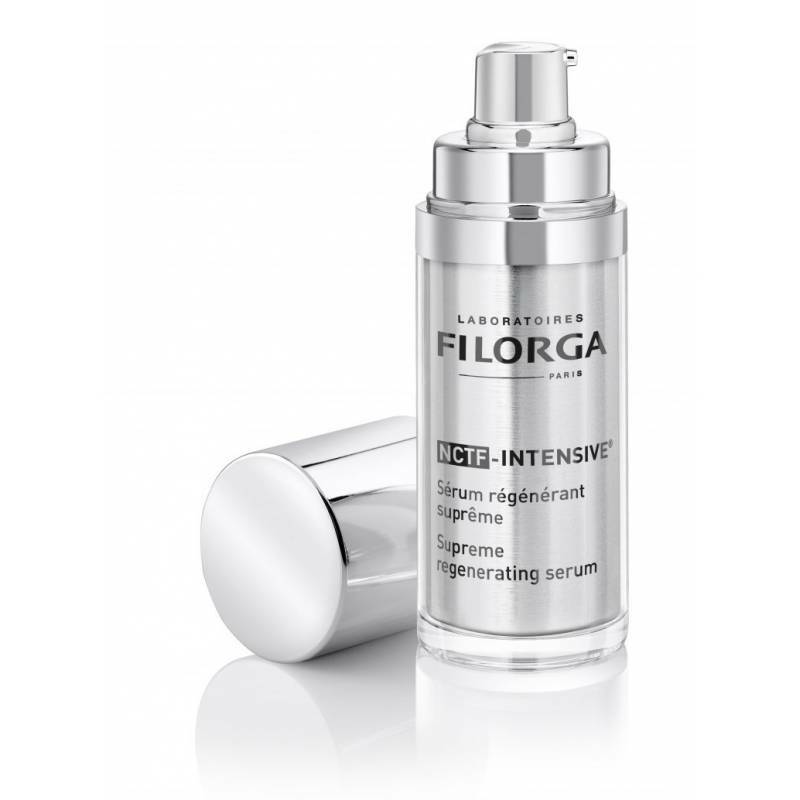 A BOOSTER SERUM HIGHLY CONCENTRATED IN NCTFR FOR AN INTENSE REGENERATION AND A BOOSTED ANTI-AGEING ACTION. Apply daily, morning and night, before your day cream and/or night cream. Ultra-light texture, high absorption.